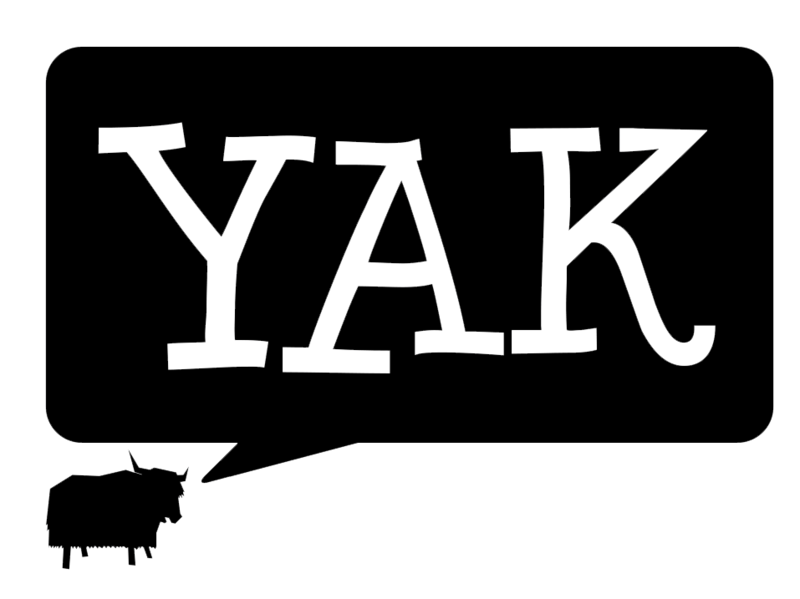 The Yak Magazine team is back this year with more feature articles, columns, reviews and a fresh new look. This month’s issue features the ins and outs of uni life, a debate about Valentine’s Day and an intro to the new Yak Magazine, TV and Digital teams. Make the most of the remaining holiday and check out Lauren Gross’ article on 10 things to do before uni goes back. Why not check out one of the many Hunter markets during your break? Find out more in Amy Theodore‘s market roundup. Managing Editor Emily Steele reassures those making the big decision to move out of home, and Madeline Link finds out what it’s like to live on campus. Emily Burley investigates a new university program which hopes to revolutionise weight loss for women, and Jackson Langford guides you through the awkward period of making new friends with his 5 tips. 2013 magazine team member Kate Ellis returns with a new column pondering life’s occurrences, while Sam Rayfield, our new foreign correspondent shares his adventures studying aboard in Nice, France.